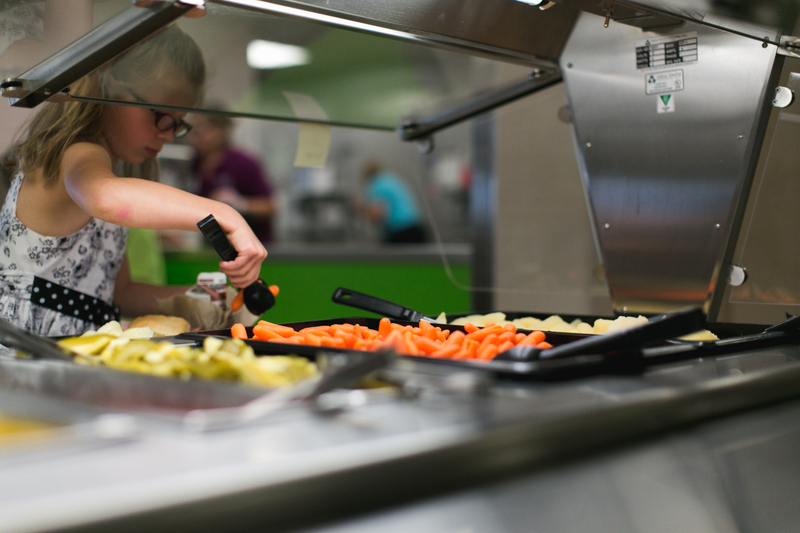 The Minnesota Department of Education seeks sponsors for its 2019 Summer Food Service Program (SFSP) to help bridge the nutrition gap for children during summer months when school is not in session. Many low-income areas, especially in Greater Minnesota, need a sponsor to operate a summer feeding site. Eligible schools and organizations provide free meals to Minnesota children 18 and under during the summer. MDE provides training, onsite technical assistance, and meal reimbursement funding in areas of economic need. Last summer in Minnesota over 220 sponsors operated over 1,000 sites and served over 3.4 million meals to children 18 and under, reaching 19 percent of children from low-income families who normally receive free or reduced-price meals during the school year. 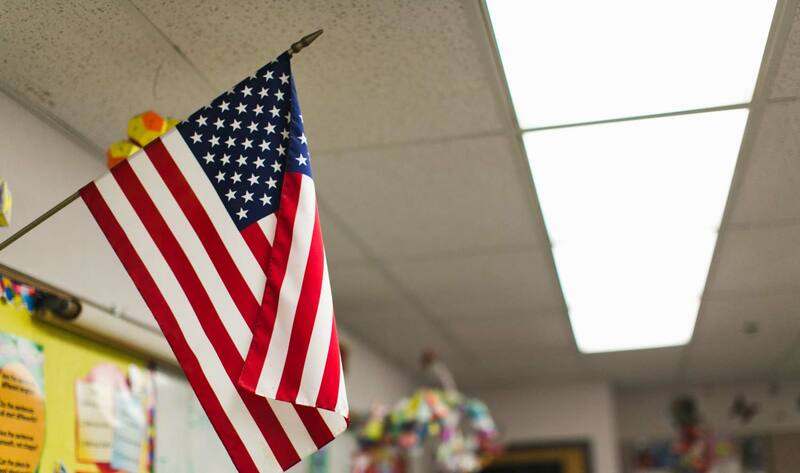 Program sites are often located at local schools, recreation and community centers, parks, and other locations operated by youth, cultural and faith-based organizations. A sponsoring organization must be a public or private nonprofit school food authority; a public or private nonprofit college or university; a public or private nonprofit residential summer camp; a unit of local, county, municipal, state, or federal government; or any other type of private nonprofit organization. All sponsors must be tax-exempt and demonstrate the administrative and financial ability to effectively manage a food service program. Interested sponsors should contact MDE’s Food and Nutrition Service at (800) 366-8922 or mde.fns@state.mn.us. More information about the summer food program is available on MDE and USDA Summer Food Service Program websites.